Clemson’s most decorated group of seniors and a handful of early entry prospects completed their Pro Day workout in front of a large group of NFL scouts last week. The 2019 Tigers defensive line will be without players who had a tremendous impact on the Tigers’ success the last four seasons as Christian Wilkins, Clelin Ferrell, Austin Bryant, and Dexter Lawrence will all move on to the next level. 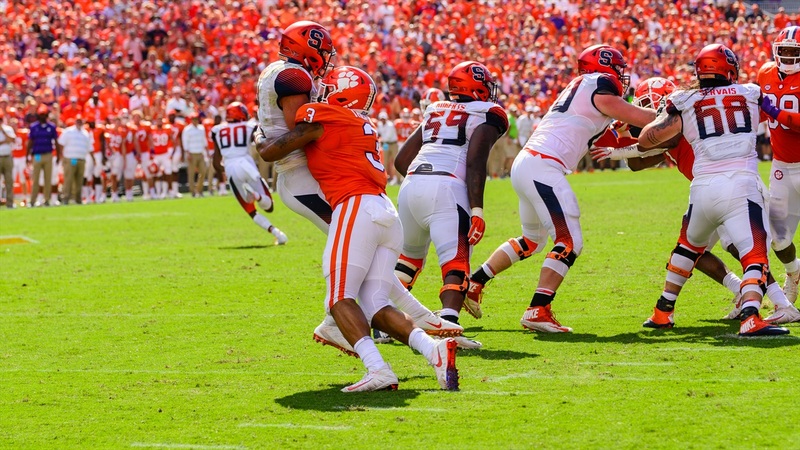 It’s safe to say that there will be a new look on the defensive line in Tiger Town and we spoke with Dabo Swinney on the topic recently in an exclusive interview.